Zhejiang Geely Holding Group Co. is reportedly in discussions with Daimler AG to set up car-sharing and ride-hailing services in China. 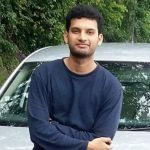 The two companies could possibly form a venture through a 50-50 partnership, which would compete with the market leader in ride-hailing, Didi Chuxing, sources close to the matter revealed. The venture would supposedly target the swelling market of transport services which is already dominated by giant tech companies like Uber Technologies and Didi. As car-sharing and autonomous driving is making the traditional model of vehicle ownership irrelevant, the automakers are seen striving towards establishing themselves in new technologies. Bill Russo, Chief Executive Officer of advisory firm Automobility Ltd., said that the recent acquisition of a stake in Daimler by Li Shufu, owner of Geely, demonstrated a clear strategic rationale and industry logic. The first step of the collaboration, the probable joint venture, is a sound proof in this regard, apparently. Both Geely and Daimler could together offer a wide range of services, starting from entry level to premium, Russo added. Dieter Zetsche, Chief Executive Officer of Daimler, stated that the talks with Geely about the possible projects are very constructive and look quite promising so far. He had, however, declined to mention any specific details regarding the collaboration that have been discussed so far. Further from the reports, the Chinese automotive manufacturer has been gradually increasing its sales volume and now trails behind only General Motors and Volkswagen in its home market. According to the company’s website, Caocao is its ride-hailing app which uses 23,000 electric vehicles offering service in 24 cities in China. 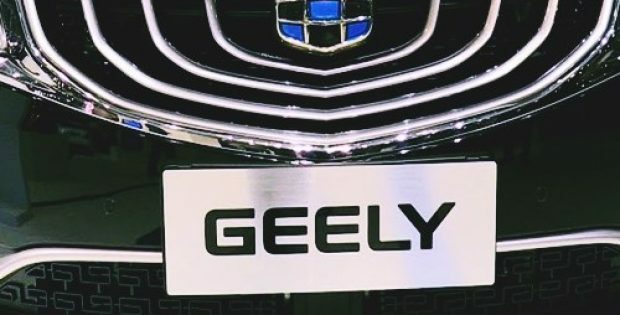 After the announcement, price of Geely’s stocks jumped 1.6 percent, making the company’s market capitalization reach $HK122 billion ($15.6 billion), while shares of Daimler had plunged 0.3 percent, putting the carmaker’s valuation at 58.2 billion euros ($67 billion).